Genki Sushi is hiring restaurant staff! 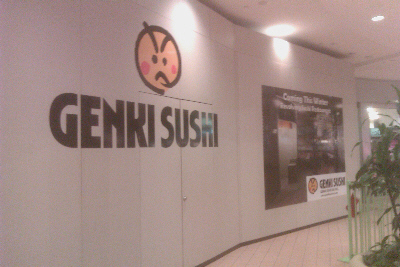 Ranked amoung the top Kaiten Sushi restaurants in the world, Genki Sushi is opening their first California location at Westfiled MainPlace in January 2012. They are currently seeking restaurant staff as follows: Sushi Chefs, Servers & Kitchen Staff. Interviews are being held next Thursday, Friday and Saturday (Dec. 15th, 16th & 17th) at Westfield MainPlace between 10am and 6pm. To apply online, please go to the website (www.genkisushiusa.com) and complete an application or you may download and email the completed application to hr@genkisushiusa.com.